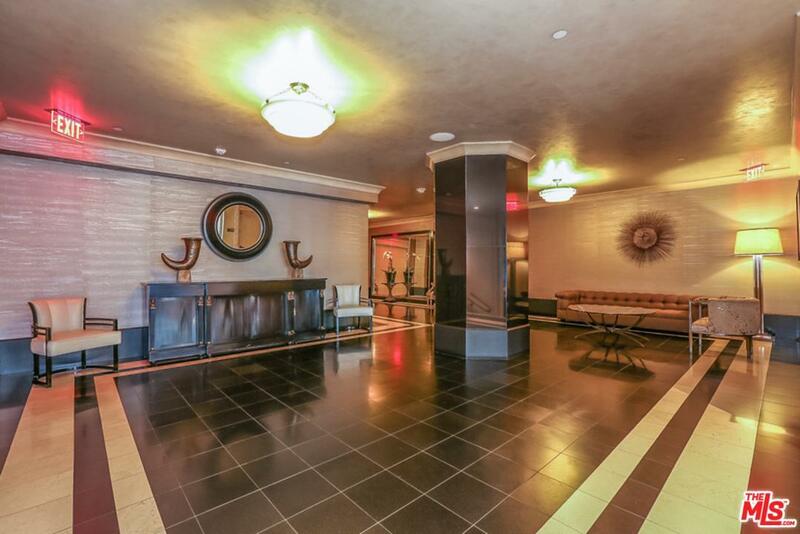 Experience the lifestyle at The Broadway Hollywood! 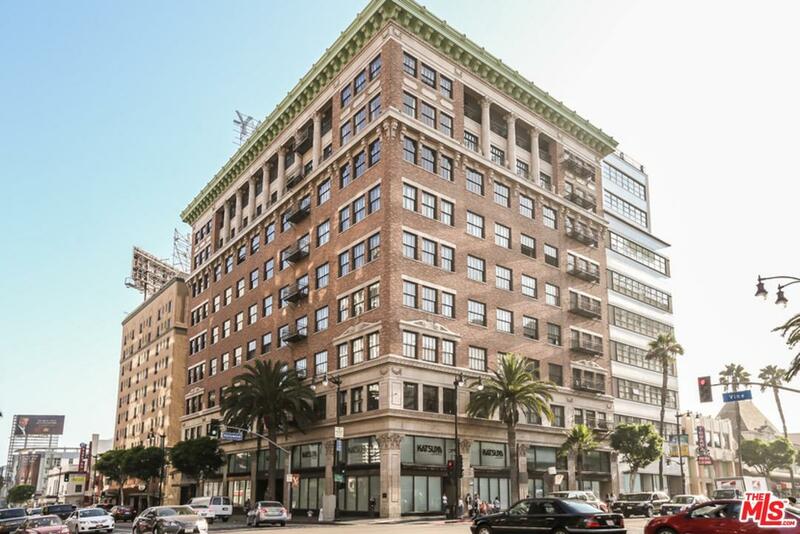 Located at the famous Hollywood & Vine Intersection, this amazing loft offers spacious open floorplan and eat in chef's kitchen. 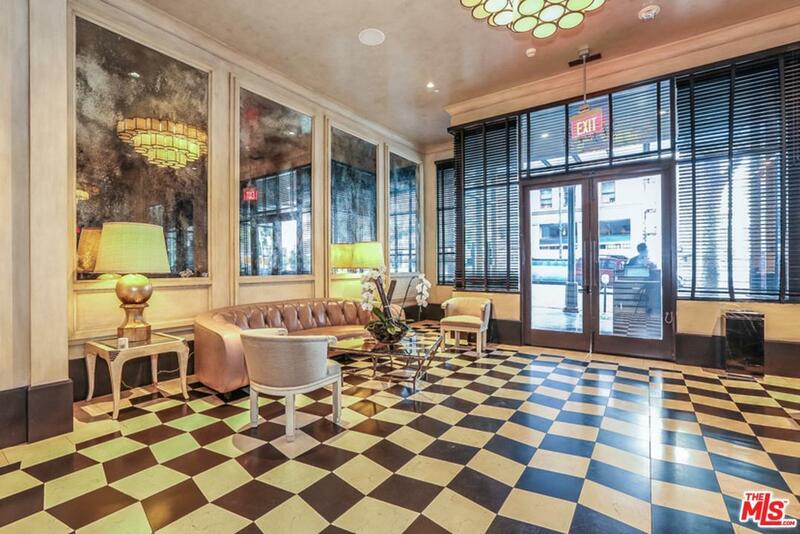 Old Hollywood charm with over-sized windows and walls scaled for the most discerning of art collectors. 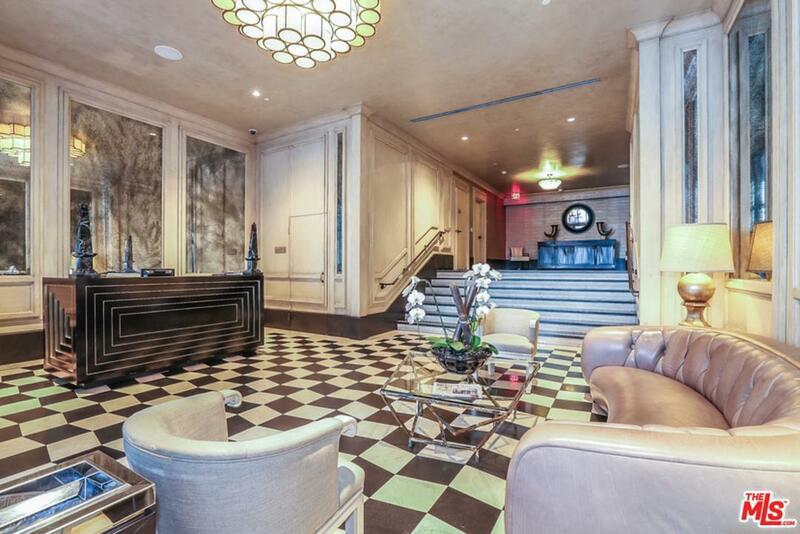 The Broadwayis Hollywood's Most Glamorous Building Complete with 24HR Doorman, Valet Parking, Roof Top Pool, Cabanas and Gym. Walk to Everything: Restaurants, Entertainment & Night Life that Hollywood Has to Offer. Located above Katsuya and Across the Street from Equinox, Barry's Bootcamp, W Hotel, Pantages Theater, Trader Joe's and Metro Station just to Name a Few. The Broadway Hollywood is in the epicenter of it all. True urban NY style living in the heart of LA! Qualifies for Mills Act Tax property tax savings. Sold by Barbara Allen BRE#01305628 of Coldwell Banker Residential Brokerage. Listing provided courtesy of Nima Tehrany DRE#01305628 of The Listing Group.